Feature Flavor Models - Cecilware's original, high volume Cappuccino dispensers now allow you to double up on French Vanilla and Fat Free French Cappuccino. Due to the extra large product hoppers, you can sell more Cappuccino and refill hoppers less often. Save time, labor and increase sales. 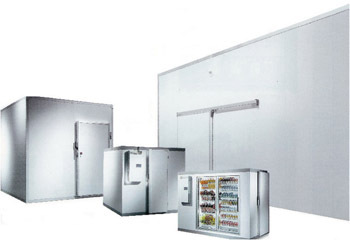 Budget "K" Models - These models utilize the same reliable components currently available in all models and are designed to service low volume requirement locations using mimimum counter space. Low Profile Models - for space challenging locations, only 28 1/2" in height. 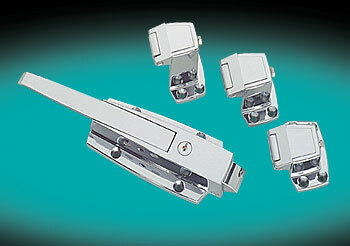 Space Saver Models - This family of dispensers is for operators who have limited counter space. The Space Savers are 2-3 inches narrower than their deluxe counterparts and offer the same reliable performance that is built into all of our Cappuccino dispensers. SKI Models - Anywhere unusually high volumes of hot beverages are sold (ski resorts, sports bars, airports, stadiums). All SKI units are designed to accommodate continuous extra heavy volume with oversized hoppers and water tanks. High Capacity Pour-Over Models - This is Cecilware's answer where water connections are not possible. Place a 3-6 gallon water bottle on top of the dispenser, let the pour-over do the rest or simply pour water into the reservoir and you are on your way to making profits. Completely versatile dispenser designed to fully operate as an automatic, pour-over or with bottled water. Direct Drive Auger System - ensures perfect hopper alignment and "silent running." Vacuum Steam Removal System (VSRS) - ensures that cappuccino product will remain dry which eliminates clogging, caking, and bridging. Stainless Steel Drip Trays - 3" high x 13" deep - standard. Allows for easy cleaning and proper maintenance. Depth: 22" *Based on 6 oz cups. 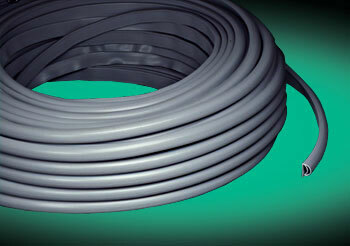 Electrical: 120V Line Cord standard. Plumbing: 1/4" water line required except for pourover models.